Some relationships are made in heaven. Quintessential English spa retreat Ragdale Hall have teamed up with classic high-street stalwart Marks & Spencer to launch their very own exclusive 10-piece spa-at-home collection. More than that, this is M&S's first ever co-branded spa range! The range was developed in response to the soaring popularity of spa treatments and spa breaks - well, we could have told you that! The products are chic and stylish so they'll look great on your bathroom shelf as well as making you body-beautiful, too! Ragdale Hall's spa range for Marks & Spencer can be purchased from M&S stores nationwide and on the M&S website. Ragdale Hall's Mother of Pearl Spa Sugar Scrub has been nominated for a CEW (UK) Beauty Award 2012. The Good Spa Spies are a luxurious bunch - there's nothing we like more than a little bit of gorgeous glamour! 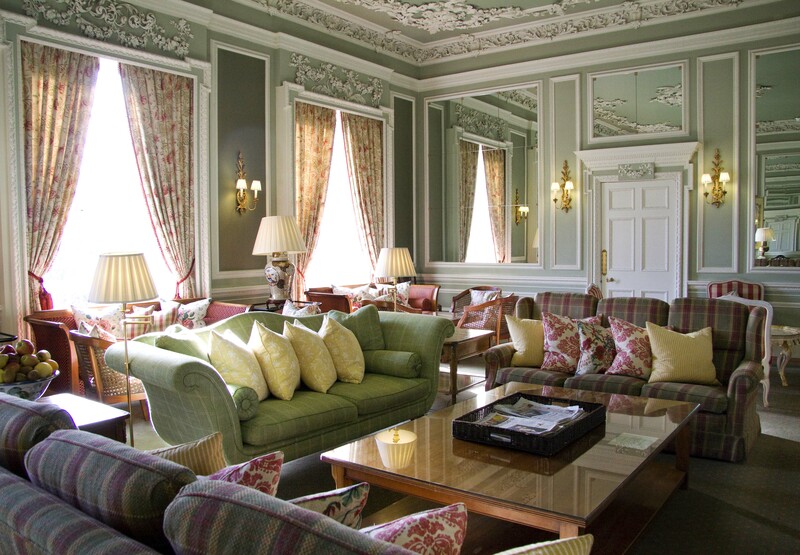 When we visited Stobo Castle we found our spiritual home - a cashmere-lined suite, rich sumptuous fabrics, a huge marble bath and sparkling spotlights surrounding azure pools ... heaven! So, we were thrilled to hear that the good folk at Stobo Castle have been busy furthering perfection with 12 months of complete redecoration! Stobo Castle Spa courtyard now boasts a magnificent feature olive tree, adorned with fairy lights and lanterns, and new seating. All the public areas and the spa have been re-carpeted, and all 40 treatment rooms and the pool area have been completely redecorated. As well as this, the ladies health suite and gentleman's changing area has been refurbished, as has the gorgeous drawing room. 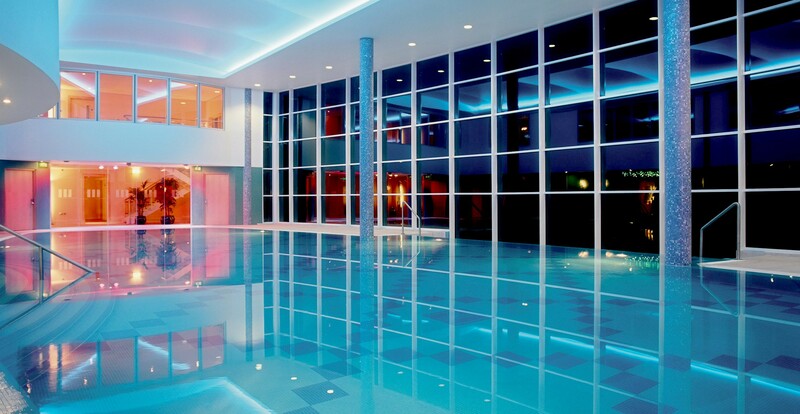 Champneys Tring in Hertfordshire has a long history as a health resort (the resort opened in 1925!) Since then, times have changed, but people's desire to look and feel healthy hasn't. 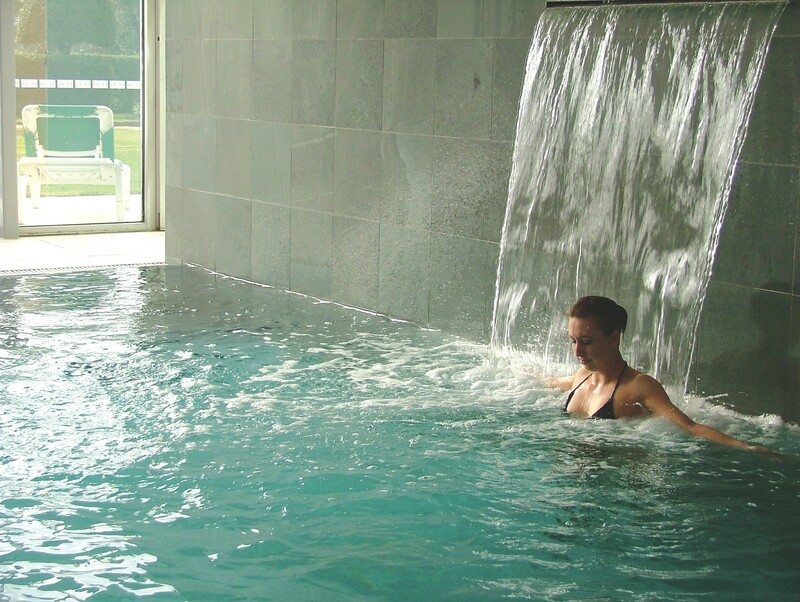 Champneys are sticking to their holistic wellbeing roots with their expanded range of both conventional and alternative treatments.